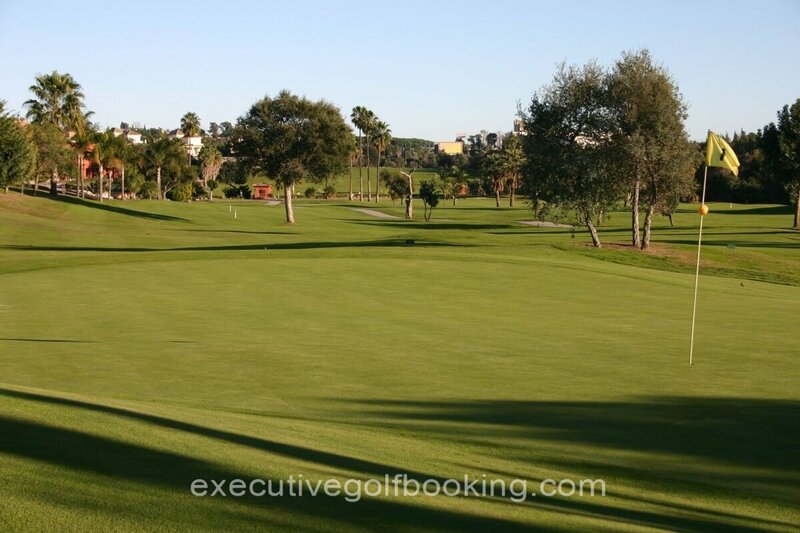 At 2001 Santa Clara Golf Marbella starts its' activity at the Costa del Sol. 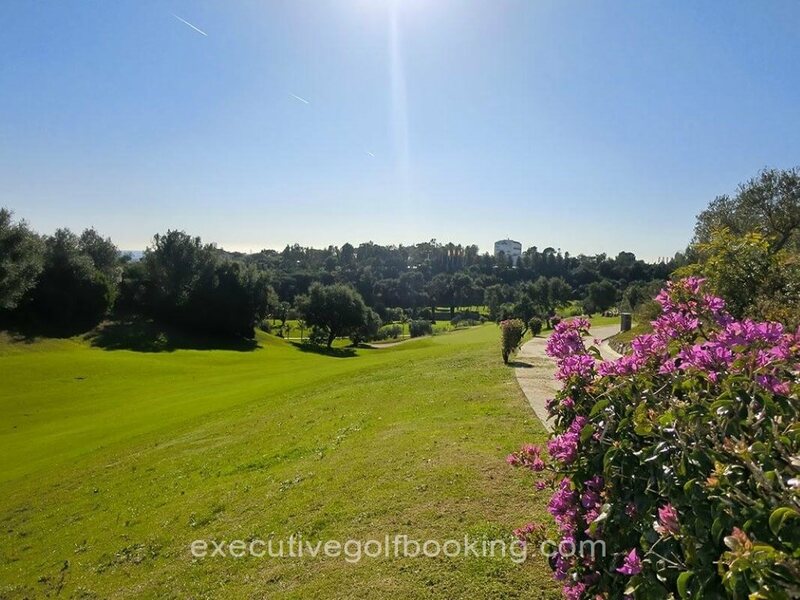 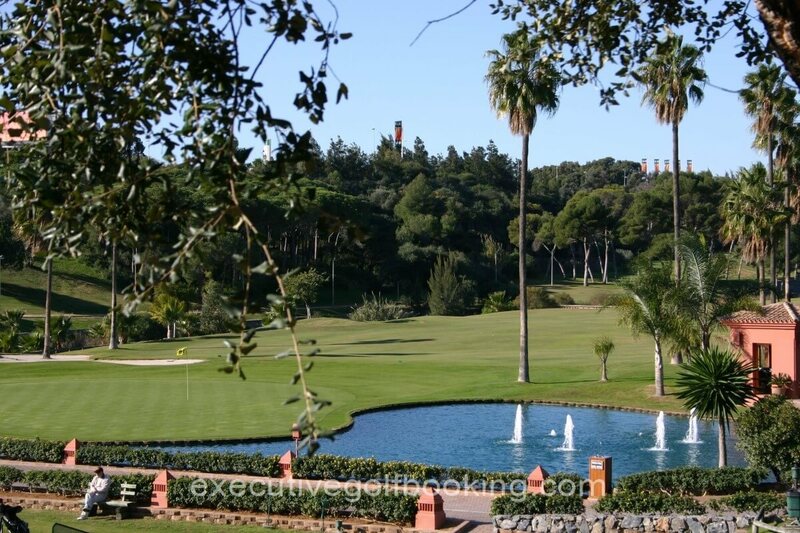 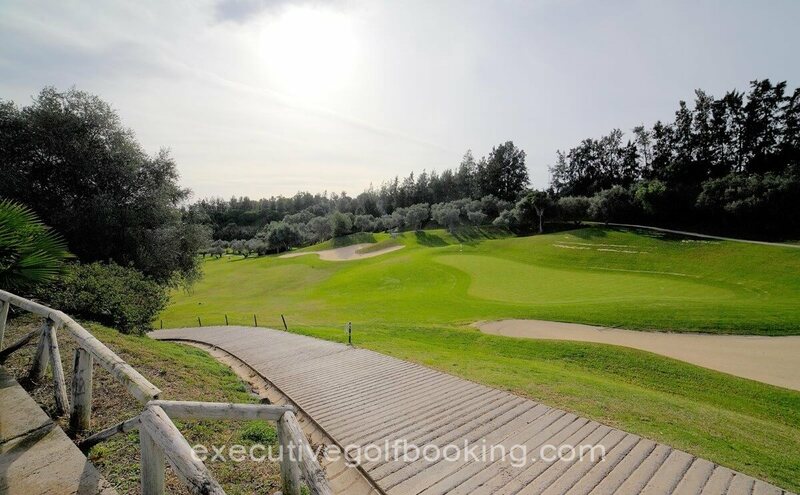 A 18 hole golf course, par 71 designed by Enrique Canales Busquets and placed only few minutes form the centre of Marbella, in front of Los Monteros Hotel Resort, just behind the Costa del Sol Hospital. 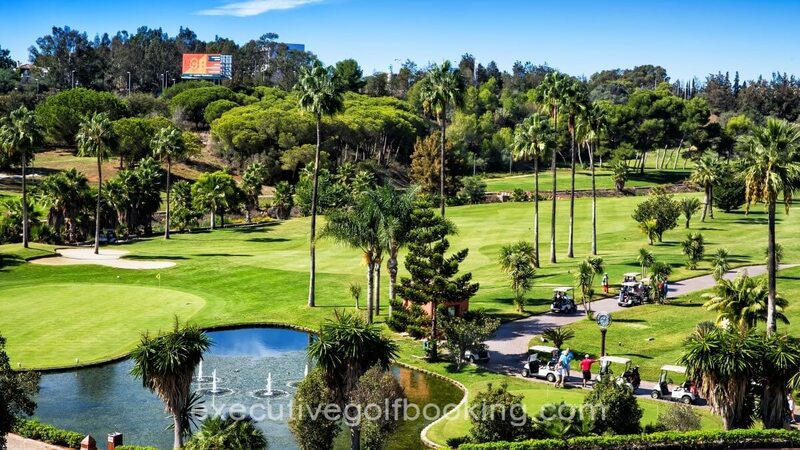 Close to many amenities of Marbella, Santa Clara Golf Club is set to become one of the finest golf courses in the Costa del Sol. 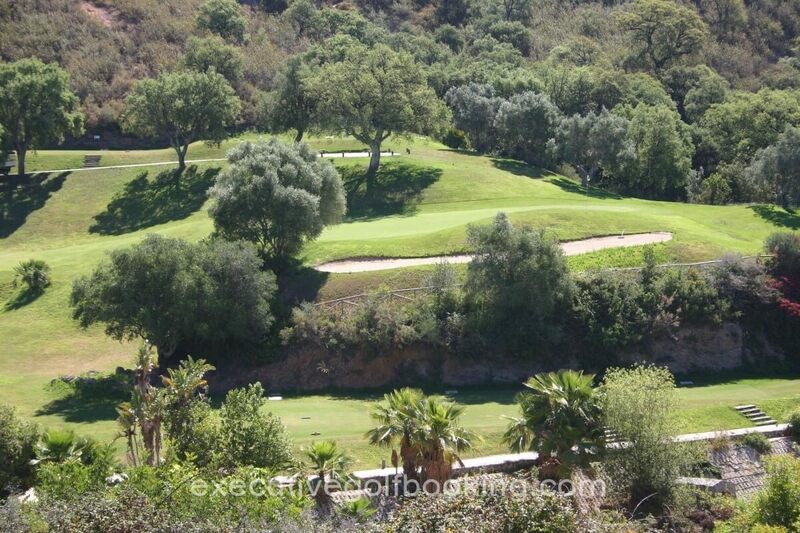 The course blends dramatically into the rugged local terrain. 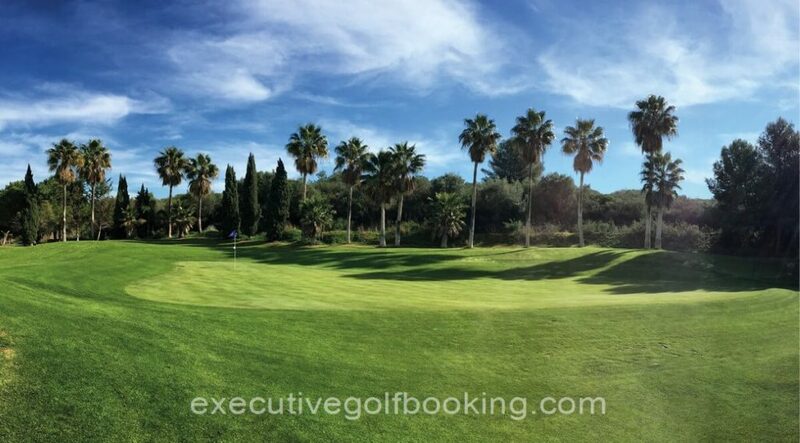 The golf course in Spain has been created with respect for the natural environment of indigenous wild life and vegetation, providing a fantastic meeting place for golf enthusiasts. 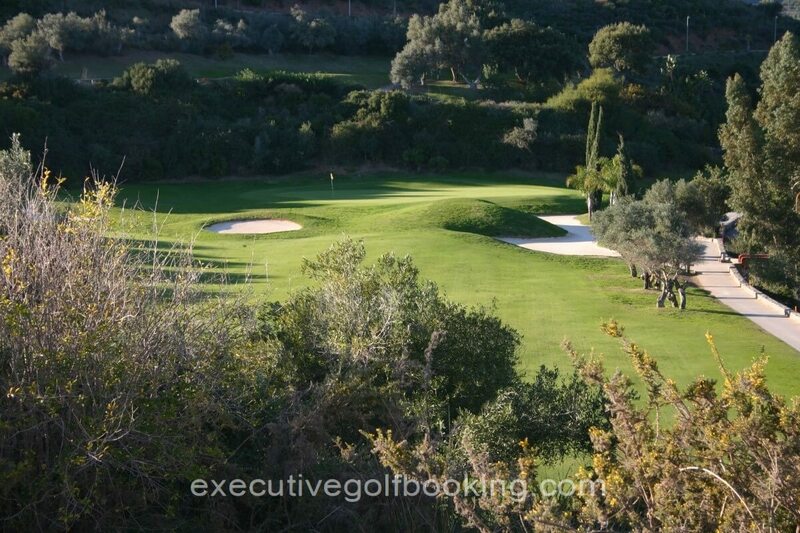 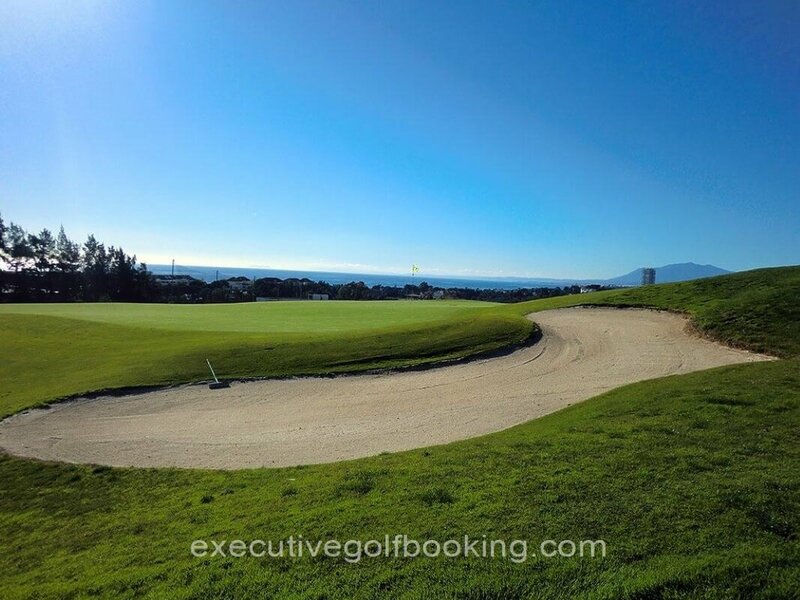 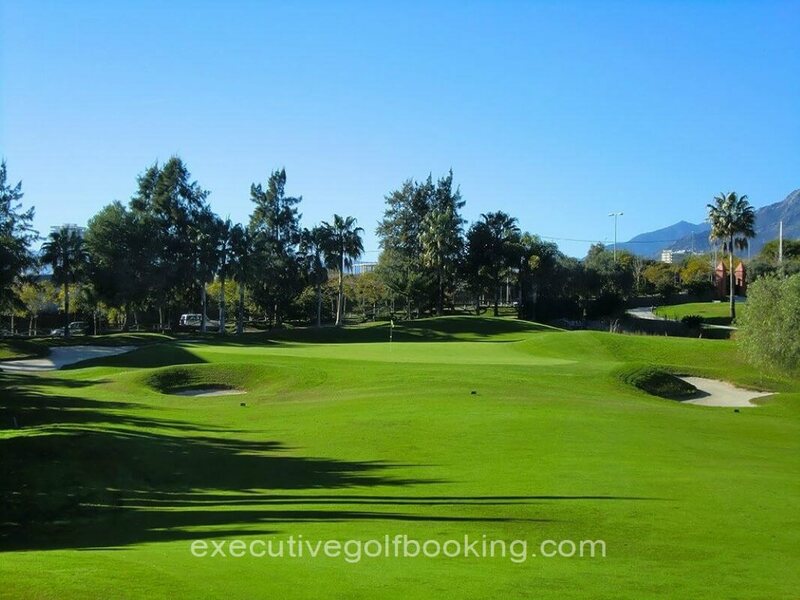 Santa Clara Golf Club Marbella presents a technically challenging but straightforward and pleasant round, wide fairways with few roughs and open greens without pronounced slope. 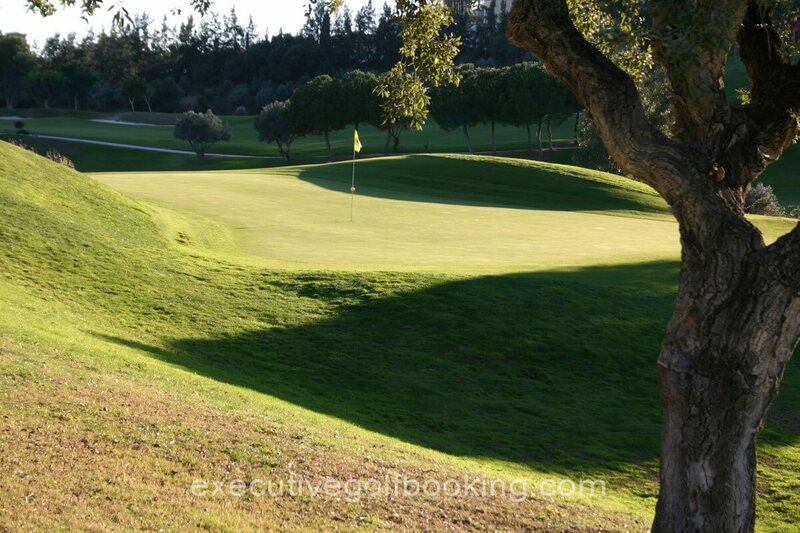 The golf course is hihlighted by the "Santa Clara Corner" formed by the 12th, 13th and 14th holes, a perfect combination of pars 4,3 and 5, which requires the golfer to make long and accurate shots. 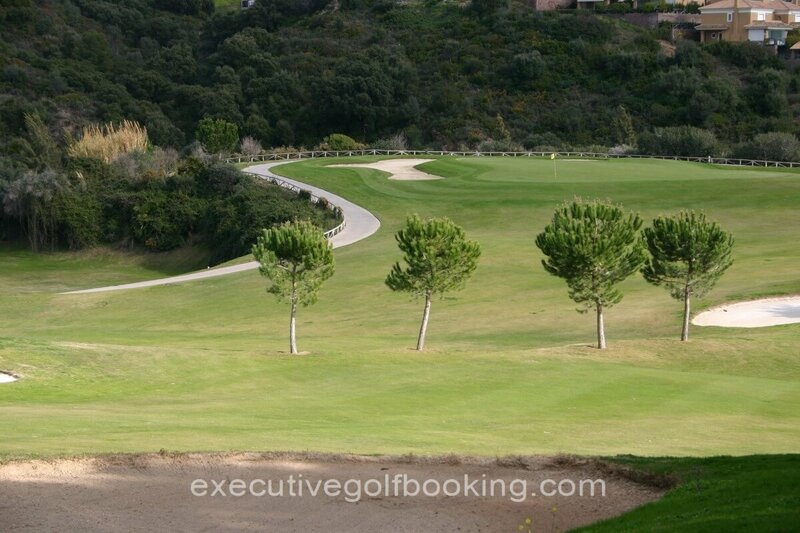 TheDriving Range is one of the best of Marbella. 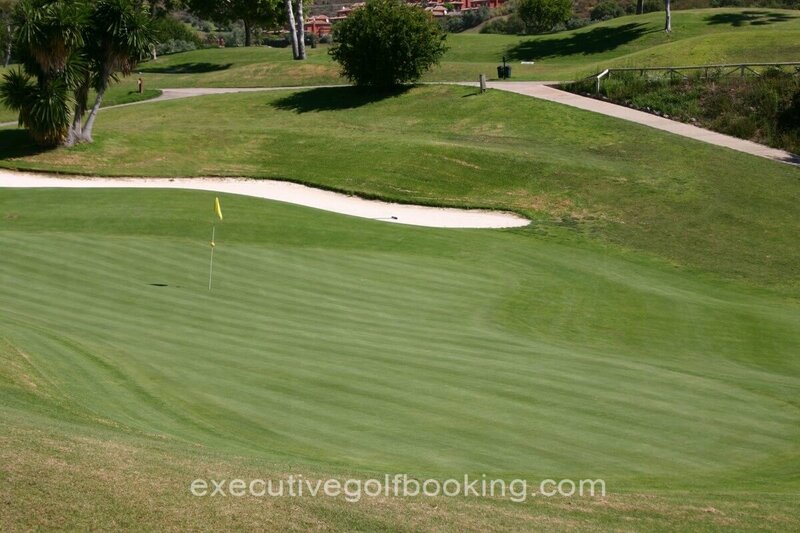 it has two independent practice tees with 15 places on each tee.